I’m so sorry I have not made it back to share with you the last bit of my spring cleaning fling!!! I had some surprise Momma’s Day fun pop up (take a looksie below)!!! Will definitely fill ya in on my second portion of my spring cleaning finals Monday afternoon!! 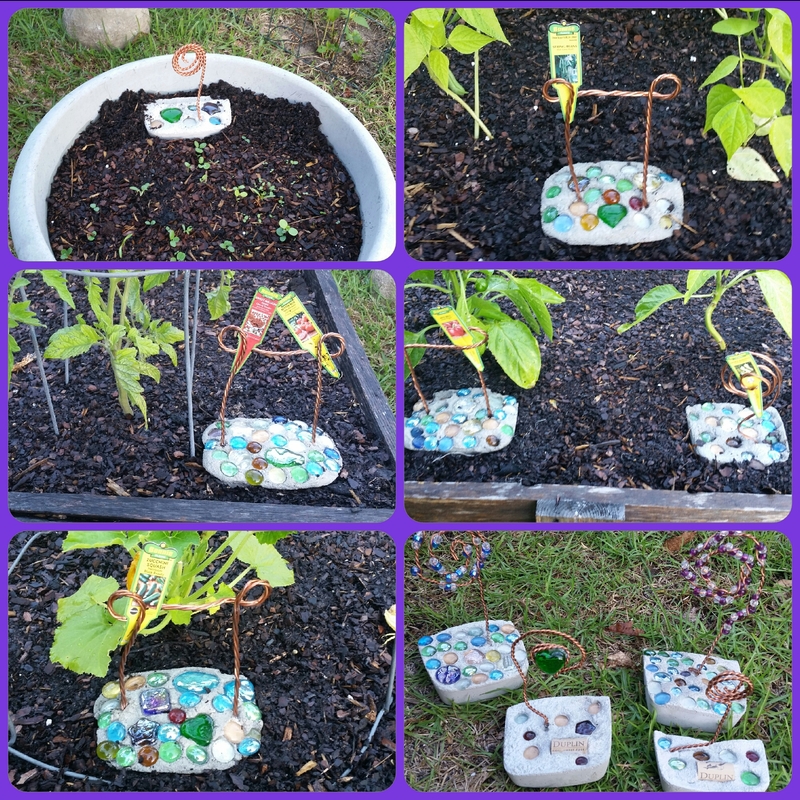 Will also share with y’all this Thursday on how these awesome little garden markers were made for me!!! Hope all of y’all had an awesome weekend! Talk to you again soon!!! Well it has finally come to an end!! I was able to make use of the most of my excess treasures!! It has actually been fun for me (well most days anyway) and I hope you join me again tomorrow and Friday to check out how ended my spring cleaning marathon!! If ya missed out, just click on the links below to check ’em out. See y’all tomorrow! !